Run consistently under a massive modernization and procurement program, the ever powerful Russian military stands strong amidst tectonic changes that have swept some of the strongest military forces of the world. With the combined might of its land defending systems, aerial warfare and naval power, Russia’s imposing military might stands at an overwhelmingly strong altar of as many as 3500 air crafts, 750 fighter planes, 1083 transport aircrafts, 55 submarines supported by 4 frigates and 12 destroyers and finally an imposing land warfare system comprising of around 15,400 tanks, over 31000 Armored Fighting Vehicles and nearly 3800 Multiple Lauch Rocket Systems. 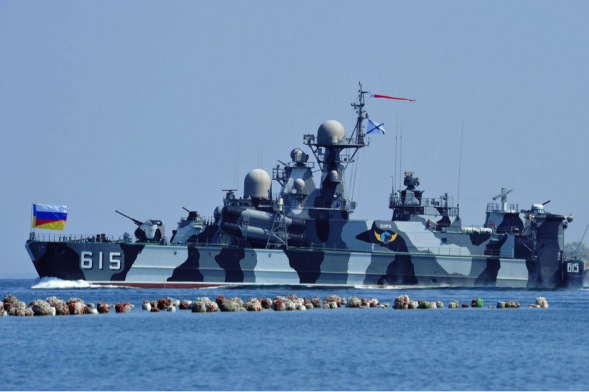 Only a country stifled by immense ignorance and a complete lack of apathy in construing Russia’s overall military superiority can take the former Soviet Union lightly in the wake of waging a war on any turf, be it land, air or sea. Largely known and feared for its uneven and achingly cold territorial expanse, rival countries can afford to take Russian army lightly at their own peril. In fact what even hampers the confidence further of those who aim to target Russian military strength by way of invoking fear through aerial warfare are ever aware of its world class power and reputation in producing eminent air crafts and fighter plane engines, that can easily push off rivals over the cliff should a war break out. What’s worst for the enemy planning to pounce on the Communist nation is the imposing fear its naval superiority exudes over its adversaries. Russia spends a staggering USD 60, 400, 000, 000 every year in expanding, modernizing and procuring its defense establishment. A peril nightmare for all of modern Russia’s enemies, the country has further boosted its military superiority by matching trends in rising technology, innovation and modernization without cutting corners that are critical to protect, uphold and serve the Russian interests. This beast like structure is actually a ship with a skirt surface that turns it into becoming a hovercraft. Shielding its surface from enemy attacks, it is armed with as many as 8 mosquito missiles and 20 anti- air craft missiles. To add more strength to its might, the ships possess a crew of as many as 68 sailors each. In terms of critical attack situation, the ship can cruise up to a speed of 100 miles/hour. As deadly as they come in terms of braving an enemy attack and a fierce weapon of choice for quashing enemy advance on the Russian territory, the Pantsir-S1 is a double whammy. It is a combined form of short to medium surface-to-air missile and possesses a mighty anti-aircraft missile system, capable of launching aerial attack from the surface at an extraordinary measure of distance. 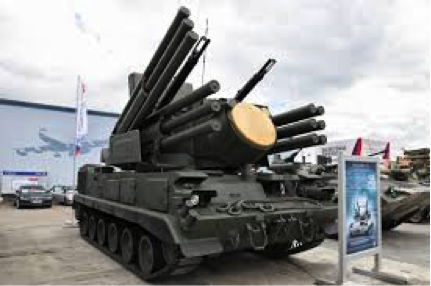 The Pantsir S1 machinery consists of 12 surface- to- air guided missiles. And that’s not all. There is also 2 separate 30-mm automatic guns that render effective attacks against those launched by enemy aircrafts or helicopters. A crucial element that imposes giant strength to the combined military strength and expanse of any country is its power exuding submarines. And, Russia has got a literally unsinkable one at that. The Novorossiysk diesel powered electric stealth submarines is the latest feather in a heavyweight Russian military hat, being launched at St. Petersburg only as recently as the last year. Once submerged, its technicians commit, the submarine is literally undetectable, hence earning the tag of being invisible. 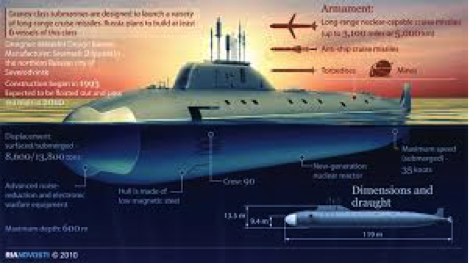 The submarine is a penetrating weaponry addition to an already superior Russian Naval armory. 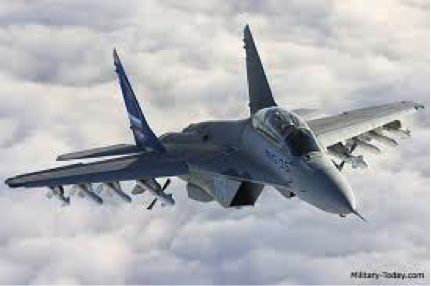 There is a certain aura, class and firepower that a Russian Mig exudes and when it comes to the infallible, in literal terms, MIG 35, things appear more dampening than expected for the enemy forces. The fierce and magnanimous fighter air craft from the Russian Air Power drawing board lends great efficiency in both air- to-air combat and precision based ground strikes. A literal giant war machine in terms of its overall efficiency, this MIG can reach speeds of up to 2400 k/hour despite being 30% larger in size than its predecessor. 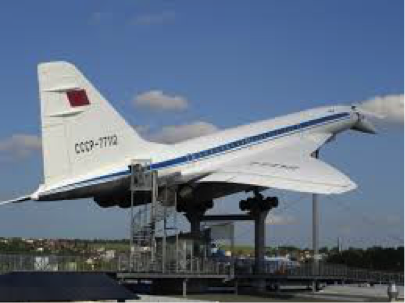 Imposing in size and physically decapitating to its nimble and relatively harmless adversaries, the Russian Concorde is a cynosure of the grand might of Russian military. The Tupolev TU- 160 model is the largest super-sonic aircraft in the entire world by quite some distance. 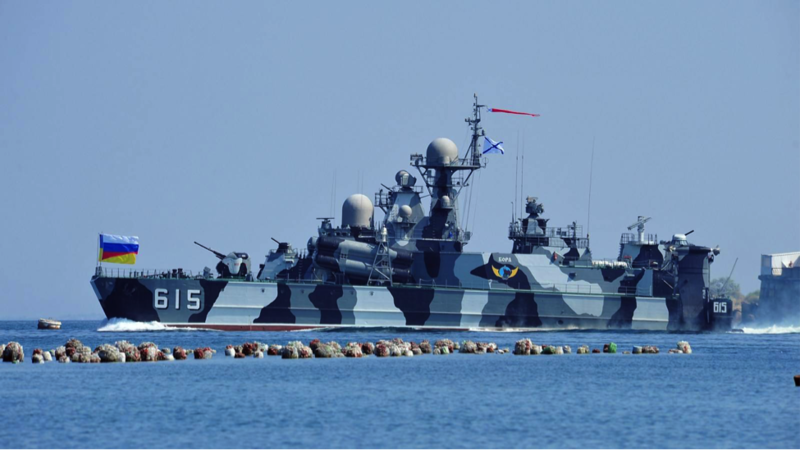 The Russian military is well supported by outstanding air supplies and ground breaking naval warfare support. So how can the land warfare system ever lag behind? 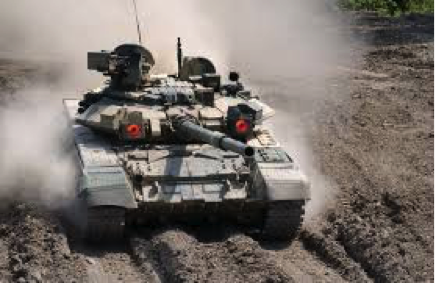 Currently, the T90 is the most advanced battle tank in use by the Russian armed forces. Powered by a 125 mm smoothbore gun, the gun not only has anti-tank capabilities but also boasts of a remote-powered anti-aircraft heavy machine gun. Thus there is exuberant might and the best in the world military technology available for the Vodka creators who very simply can gulp down enemy forces with a carefree sip of their rivals’ war tactic. 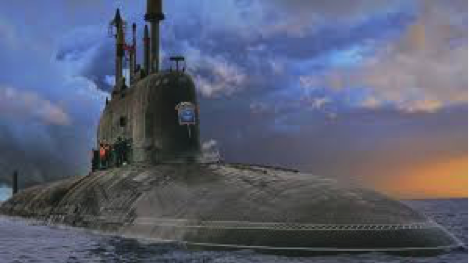 Advance, scientifically designed to be indefatigable in critical war periods and an outstandingly smart military addition to Russia’s ever bludgeoning military might, the Russian Nuclear Ballistic Submarine is the antidote to any enemy exaltation over the mighty Russia. Although this monster from the seas is relatively small in size when compared to the formerly used Typhoon class submarine, the nuclear ballistic version has a total carrying capacity of a threatening 16 bulava ballistic missiles. Each of these missiles promises to carry between 6 to 10 warheads with an outstanding firing range that reaches a whopping distance of over 8000 kms.